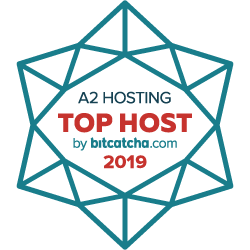 The Perfect PHP Address Book Hosting Solution. 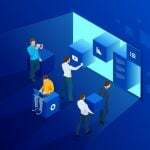 Fast PHP Address Book Hosting Rich With Features! Setup your PHP Address Book software with a single click using Softaculous in your control panel. 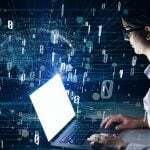 It couldn't be easier or faster to get your site up and running! You'll automatically get an email notifying you when a new PHP Address Book version becomes available. 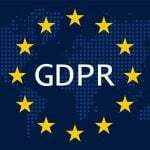 You'll be able to log into your control panel and update your PHP Address Book install with a single click, so you get the latest features and the most secure settings! RicarGBooK is a guestbook application that is written in PHP. 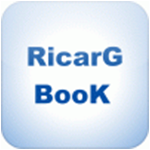 RicarGBooK features an easy-to-use control panel for monitoring comments. 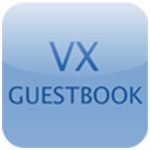 VX Guestbook is a free software that allows you to easily add a guestbook to your website. VX Guestbook can be customized via editable templates. 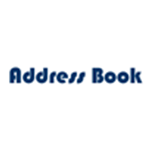 Advanced Guestbook is an application that is loaded with features such as templates, picture uploads, and language support. This PHP-based script makes it easy to manage, modify, view, and delete messages. 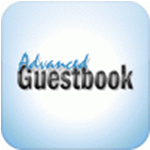 phpBook is a guestbook software that features a nice interface and several language and location templates. 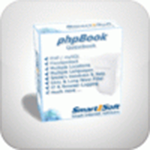 phpBook is PHP/MySQL based and runs on fast and stable code. 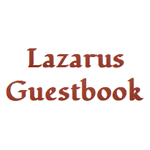 Lazarus is free PHP-based guestbook application that is based upon the Advanced Guestbook script. 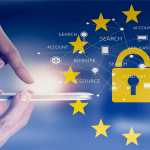 Lazarus has many features, including anti-spam protection.